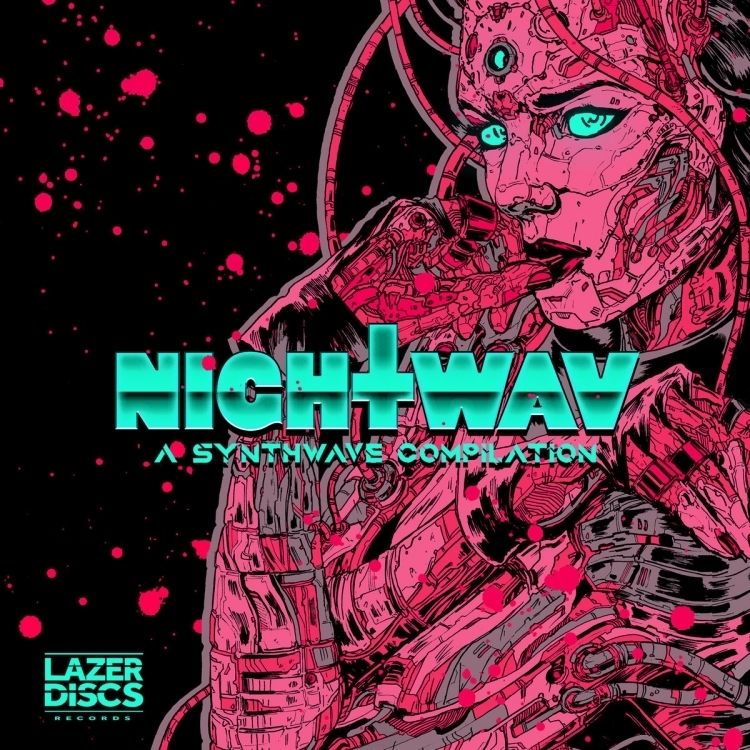 Mareille, France based synth/retrowave record label Lazerdiscs Records have announced a brand new release "NIGHTWAV: A Synthwave Compilation". Night.Wav began out as a club night featuring the best in synthwave, but what started out as a small, fun evening has blossomed into a living, breathing entity with many, many devoted fans and curators involved. From the heart of this even springs to life the first of many sublime compilations from this collective. Bands included are: DreamReaper, Street Cleaner, Ultraboss, Wice, Occams Laser, IRVING FORCE, Sung, LAZERPUNK, mangadrive, Shredder 1984, Quixotic, Spaceinvader, Isidor, FAVORIT89, as well as Lazerdiscs' own Robert Parker, CASTROE, Neoslave, and Absolute Valentine. For more on Lazerdiscs Records check out their Official Website and follow them on Facebook, Soundcloud, and Twitter. EXCLUSIVE PREMIERE: Catch the Soundtrack to Konnartist's Latest Multimedia Release "YEGman"